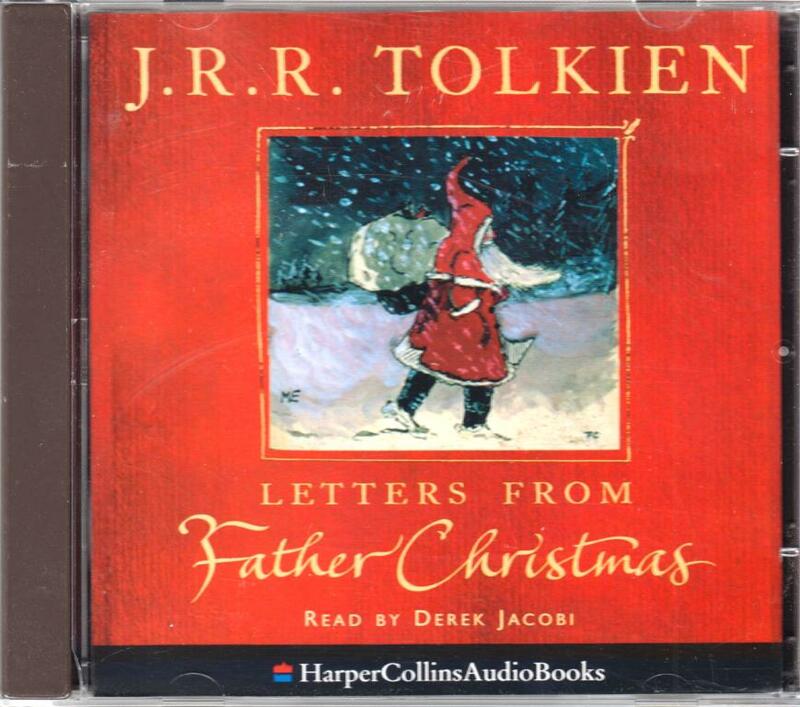 On two CD’s The Letters from Father Christmas, read by Derek Jacobi. Unabridged, 2 hours 8 mins listening, 30 tracks from 22nd December 1920 to Christmas 1943. HarperCollins HCCD 1114, 2004. Weight 102 grams. Soft cover, 2004,19 x 24,5 x 0,8 cm. 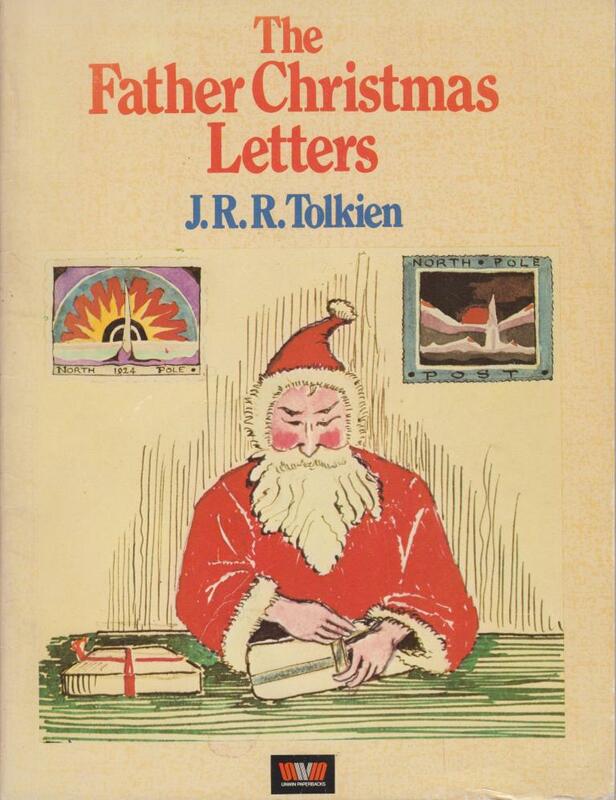 See and read the beautifully illustrated letters, that Tolkien – on behalf of Father Christmas – used to write to his children. 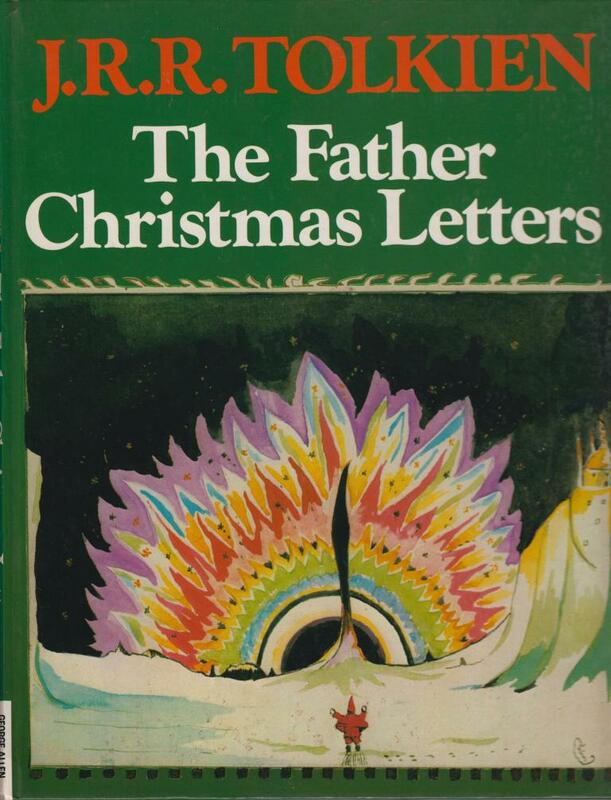 Christmas is coming, time for the Father Christmas Letters! Softcover, first print 1978. 18,5 x 24 cm, pages not numbered. Hardback, no dustjacked issued. Edited by Baillie Tolkien. 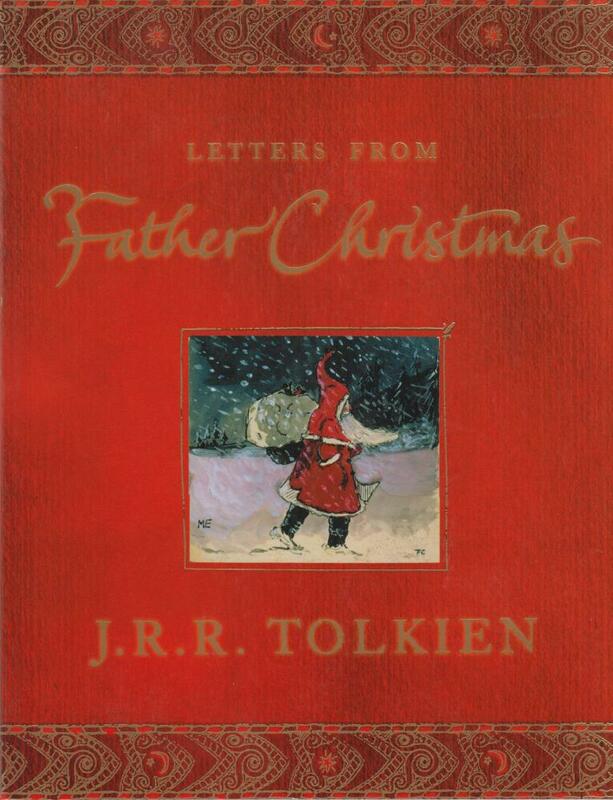 Letters, that Tolkien wrote to his childres, as if he was Father Christmas himself. Illustrated by Tolkien.